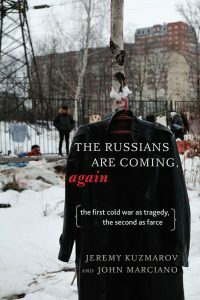 Jeremy Kuzmarov, author, with John Marciano, of The Russians Are Coming, Again: The First Cold War as Tragedy, the Second as Farce, talks with Black Agenda Radio host Glen Ford about how Democrats and war-hawks are reaching for ever-higher heights of anti-Russian hysteria, ascribing near super-powers to Moscow and Vladimir Putin. 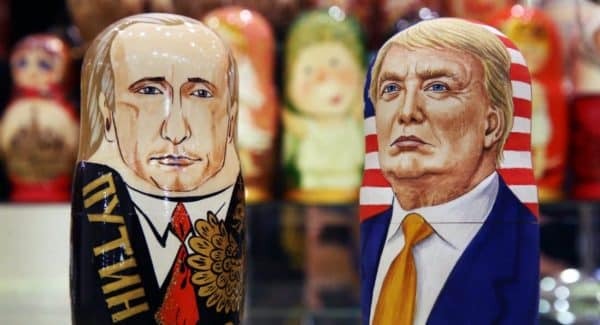 All this is déjà vu for many older Americans, who remember the Cold War days when Russians were thought to be under every bed…. 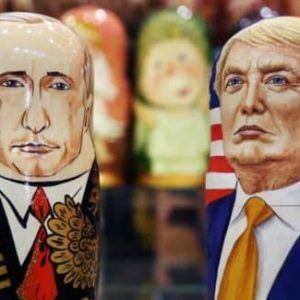 Jeremy Kuzmarov compares the current anti-Russian madness with the hysteria of two generations ago.